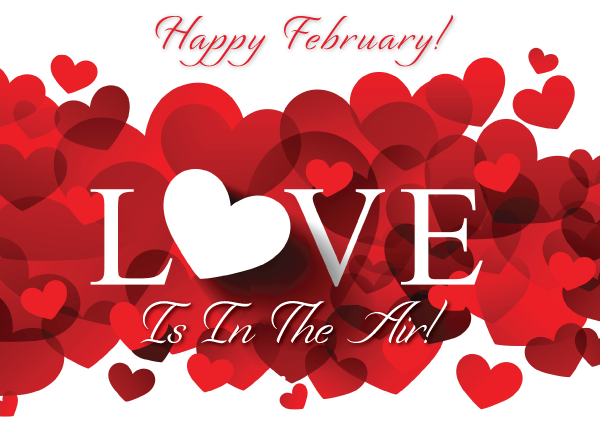 This month is all about LOVE and you know what? 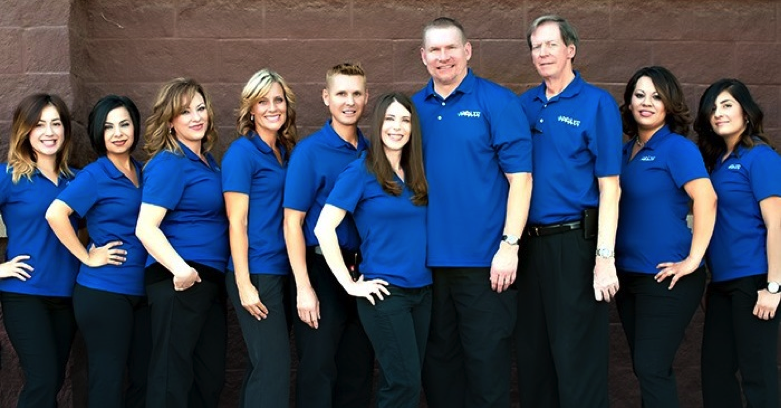 We love all of our clients! 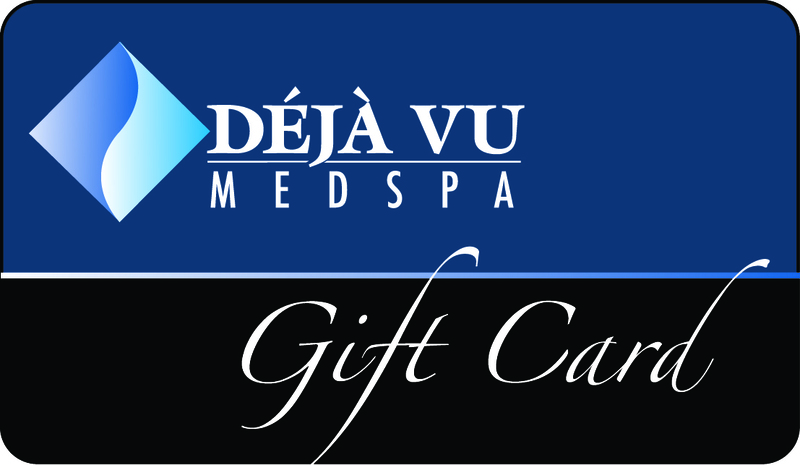 We wanted to thank you for your valued business and express our gratitude by offering a $5 service coupon next time you visit Deja Vu Med Spa! Simply present this email at time of checkout. 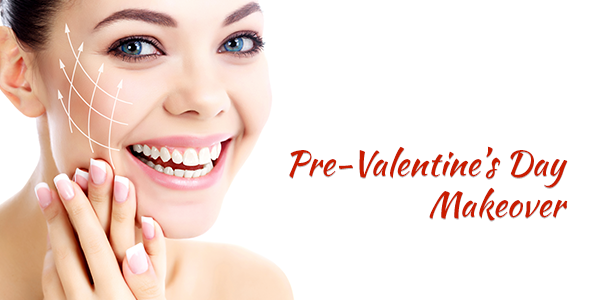 Let us give you a fuller lip with Volbella in time for Valentine kisses! February 10th: Customized nutrition can improve the quality of your life. Join us to learn how ID Life can help you! 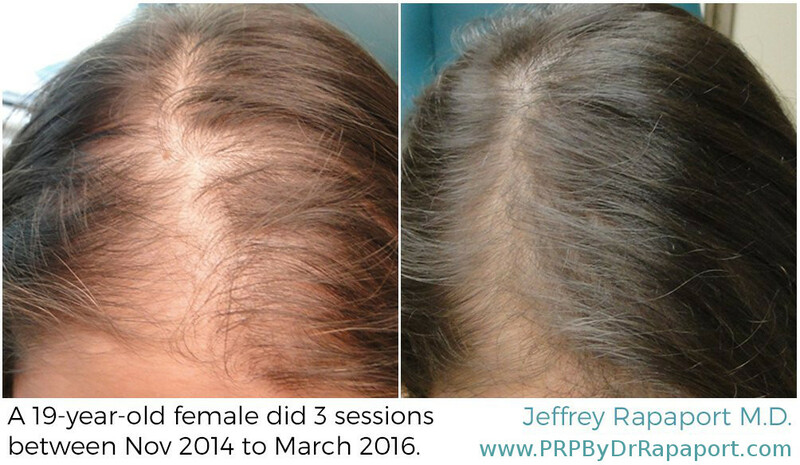 February 24th: We can help you re-grow hair with PRP scalp treatments. 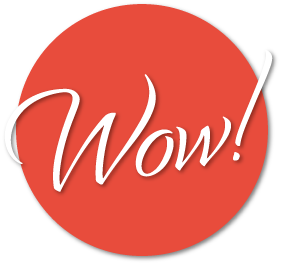 Learn how from and watch a live demonstration. All attendees are eligible to win a door prize. 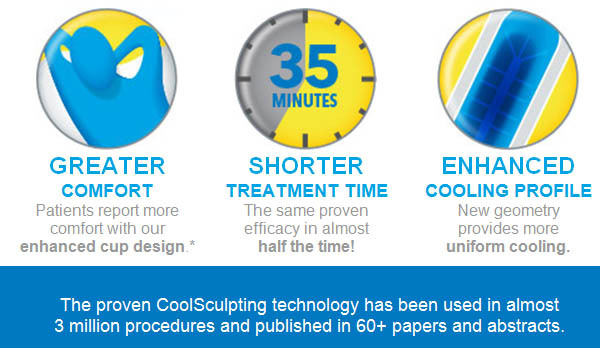 Introducing the Cool Advantage by Coolsculpting. 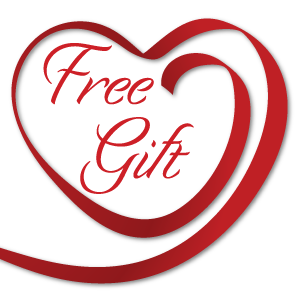 Purchase 2 treatment sessions and get one FREE plus a free Venus skin tightening treatment of the same area! Are you ready for at home microdermabrasion to help correct fine lines, large pores and hyperpigmentation? We now have the PMD priced from $199.00! 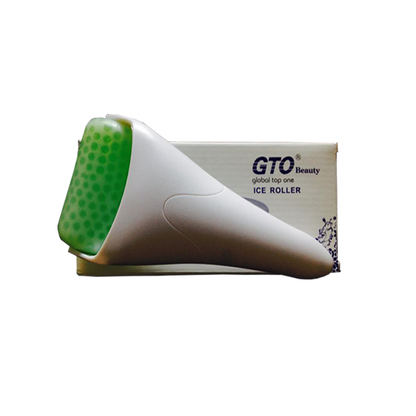 Say hello to the personal ice roller. It can be used on your face after procedures to reduce inflammation and prevent bruising. It also works for headaches and muscle tension. Get yours today for $25. 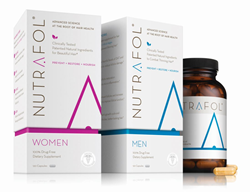 Ask us how you can get your vitamins for FREE. Receive a free Skin Medica Total Defense and Repair with your purchase of any package of IPL, Venus Viva, or Skin Medica peels plus receive an extra $50 OFF. 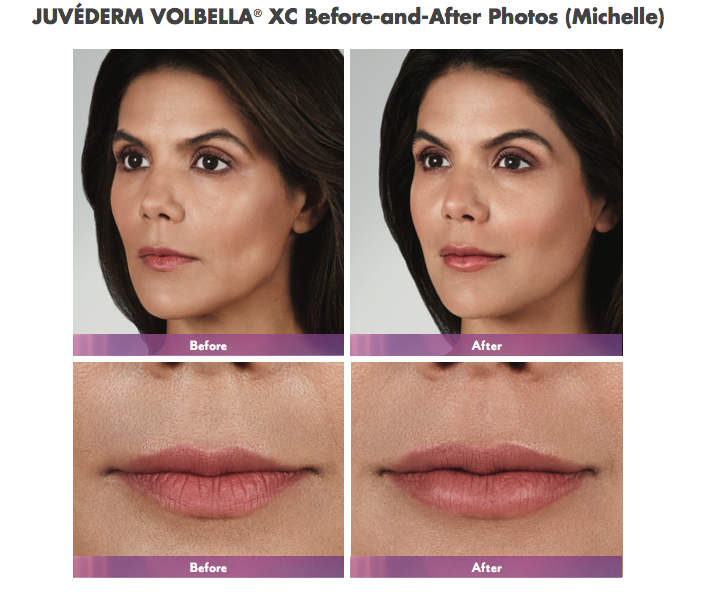 Volbella $375 per syringe plus receive a FREE Jane Iredale lip gloss to flaunt your pout! 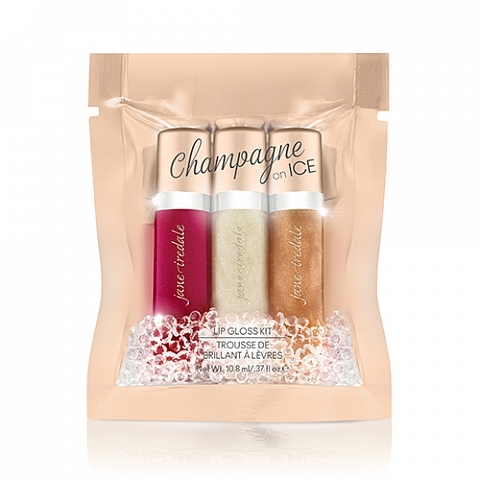 Choose from Gold, Red or Bubbles. 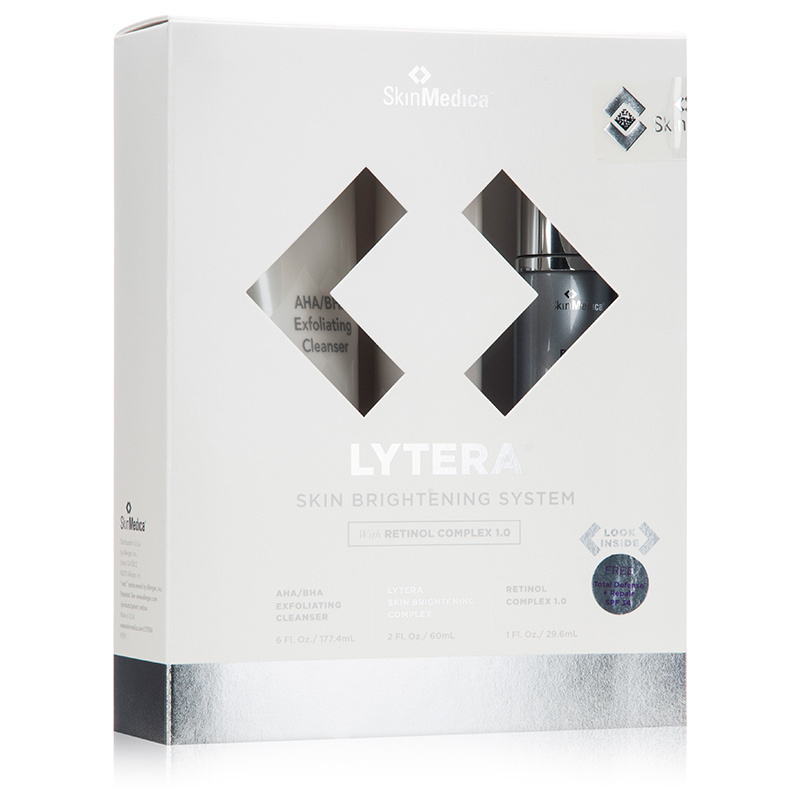 Purchase a Lytera Kit for $200 and receive a FREE laser facial ($200 value). Go beyond the chocolate this year and give your loved one a spa gift card! Purchase a $100 gift card and receive $10 FREE! • Vitamin A promotes skin healing and keeps skin from being rough and dry. • B Vitamins, sometimes called the “anti-stress vitamins,” help preserve the quality of your healthy skin and prevent it from aging. 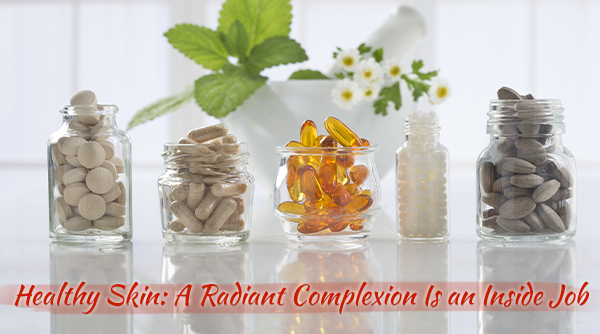 A Vitamin B deficiency can lead to acne, cracked lips, dryness, wrinkles, rashes and an uneven complexion. • Vitamin C helps form collagen, heal wounds, and hydrate and protect skin from sun damage. Diets high in Vitamin C have been associated with less wrinkling. • Vitamin E helps protect skin from free radical damage, including wrinkles; it can also protect against UV light/sun damage. • Vitamin K speeds up skin healing and can decrease both wrinkling and hyperpigmentation. • Zinc improves wound healing and protects against UV radiation. Work on your healthy skin by checking labels and selecting vitamin- and mineral-fortified choices when you buy foods such as breakfast cereal, soy milk, orange juice and yogurt. Good sources of Vitamin A include carrots, sweet potato, kale and other dark leafy greens, milk, eggs and broccoli. For Vitamin C, make sure you’re including citrus foods like oranges and orange juice, broccoli, spinach and strawberries in your diet. Eat salmon, tuna and cod for Vitamin D, and up your intake of nuts and seeds such as almonds, hazelnuts and sunflower seeds if you’re concerned about Vitamin E. Kale, lettuce, spinach, cabbage and green beans all contain Vitamin K.
But often times eating a variety of healthy foods alone won’t give you the benefits you seek. 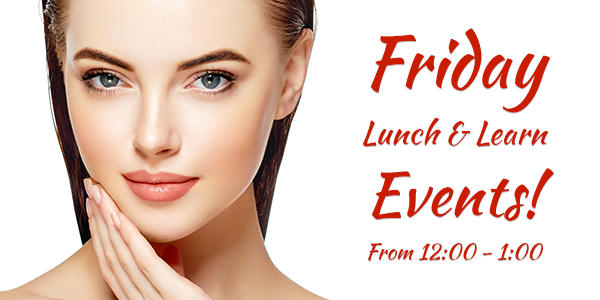 Stop by Deja Vu Med Spa for the Lunch and Learn on February 10th from 12:00-1:00pm to determine the best supplements to give you a healthier lifestyle. 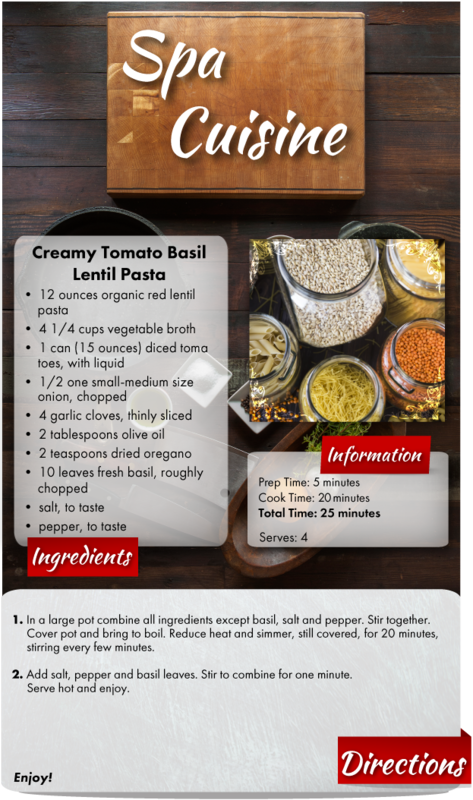 Lentil pasta is a fantastic food item to add to your cupboard because it’s high in protein, high in iron, high in fiber, full of essential vitamins, a good source of energy, gluten-free and cholesterol free. The lentils of the pasta highly complement the other ingredients and come together well to form a dairy-free, creamy and super flavorful sauce. This recipe is the perfect meal to whip together quickly after a long day.